Blue Blancmange was founded in 2010 by friends Lynn and Jillian who, with extensive experience of buying and selling for British retailers, were inspired by the lifestyle trend for casual, comfy dressing. Since then they have become well known for their luxury lounge wear (including pj bottoms, tops and accessories). New ranges and products continually ensure lounging with “bb” is as cosy, stylish and relaxing as it can possibly be. Fabrics are key; all beautifully soft, and attention to detail is paramount. Look for the trademark side tabs, back patch, generous leg lengths, soft inner waistband and pockets which all make for some of the very best lounge wear on offer. In addition to sleeping, “bb’s” are great for so many things; travelling, apres ski, post sport, post eventing, (think horse boxes/lorries), sleepovers, festivals, camping, glamping, for boarders, freshers, uni students, gap year travels, the list is truly endless. 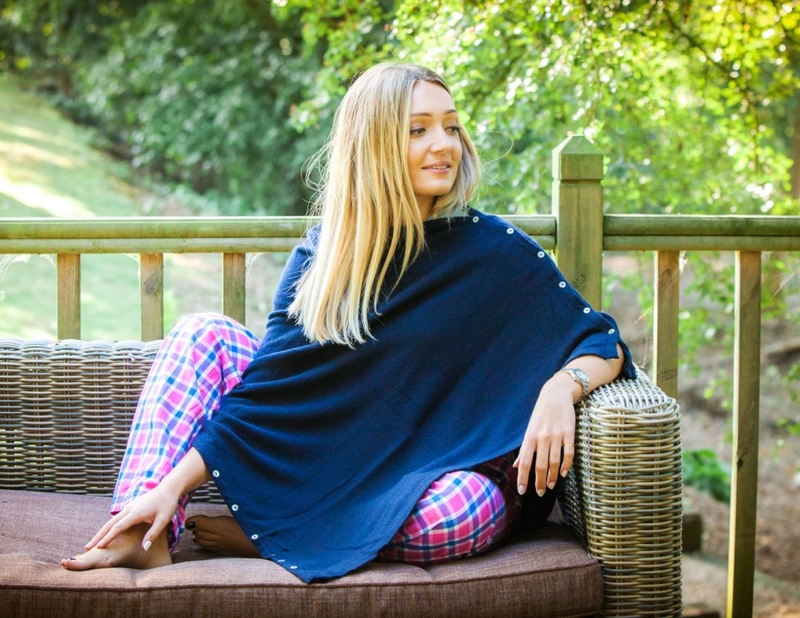 They are cosy, fashionable, practical and great value for money and appeal to all ages. We’re talking lounge wear that you truly won’t want to live without.